We value spiritual, mental and physical growth that allows one to live their very best life. We value relationships that are straight forward, real and full with love for one another. In 1951, Bernard Rapoport founded American Income Life Insurance Company with $25,000 of borrowed capital. Today, AIL is one of the nation's largest providers of supplemental life insurance to labor unions, credit unions, and associations. Besides our humble beginning, niche market, rapid growth and expansion, superior industry ratings, outstanding compensation package … we make a difference in people's lives. Our life insurance protects the lives of hardworking people internationally. Philanthropy has been vital to the tremendous success our company has experienced. 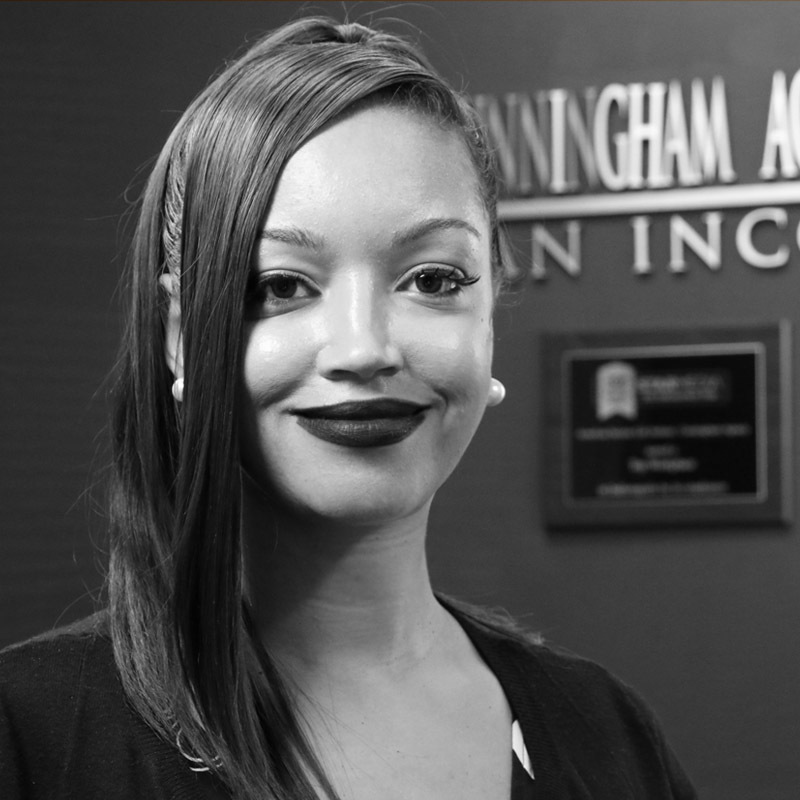 In fact, giving permeates every facet of American Income Life and our local office, both in our dedication to our policyholders and our generosity to numerous outside organizations. Take a walk down memory lane with us. James Cunningham becomes a licensed agent with the Surace Smith insurance group of Cleveland, Ohio. James is offered an opportunity to run the territory of Indiana. Him and close friend and partner Jamison Weatherspoon move to Indiana from Ohio and begin their operation from scratch. James is promoted as sole owner for AIL Indiana operations, while Jamison expands his operation to take over another territory in Georgia. After his first year as sole owner James was able to lead his office to a category 5 victory, growing his organization to new heights with 31% growth. James leads the team to another victory, breaking all previous years records in sales and having over 50% growth. We are dedicated to providing superior service. That of which will enrich the lives of others, lift one’s spirits and enable one’s dreams. We strive in building a successful partnership with our policyholders, managers, agency force and our public relations team. Our goal is to lead by example, with honesty, integrity, energy and innovation. 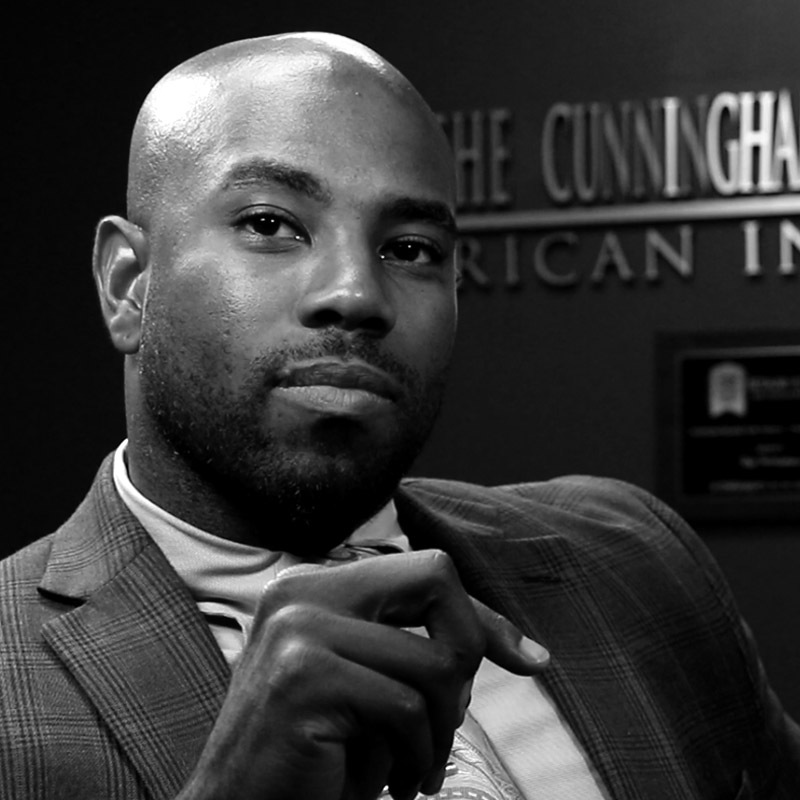 In 2007, James Cunningham started his career with American Income Life in Cleveland, Ohio with the historic Surace-Smith Agency. During his quest to become a professional athlete he was searching for a new “job”. He found his opportunity with AIL, and began a lifelong career that was quickly marked by success. In his first year at American Income Life, James was recognized nationally as a top leader, and by his third year in the business at the young age of 26 he was promoted to State General Agent to head up operations in Indiana. 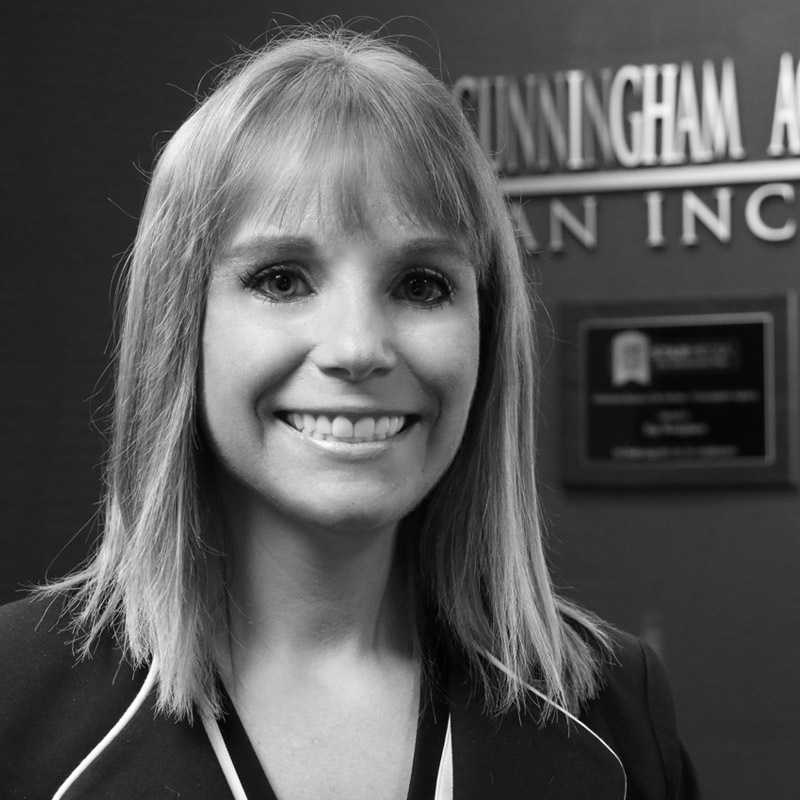 Since starting from scratch in 2011, Cunningham Agency has emerged as the #1 producing office in Indiana. 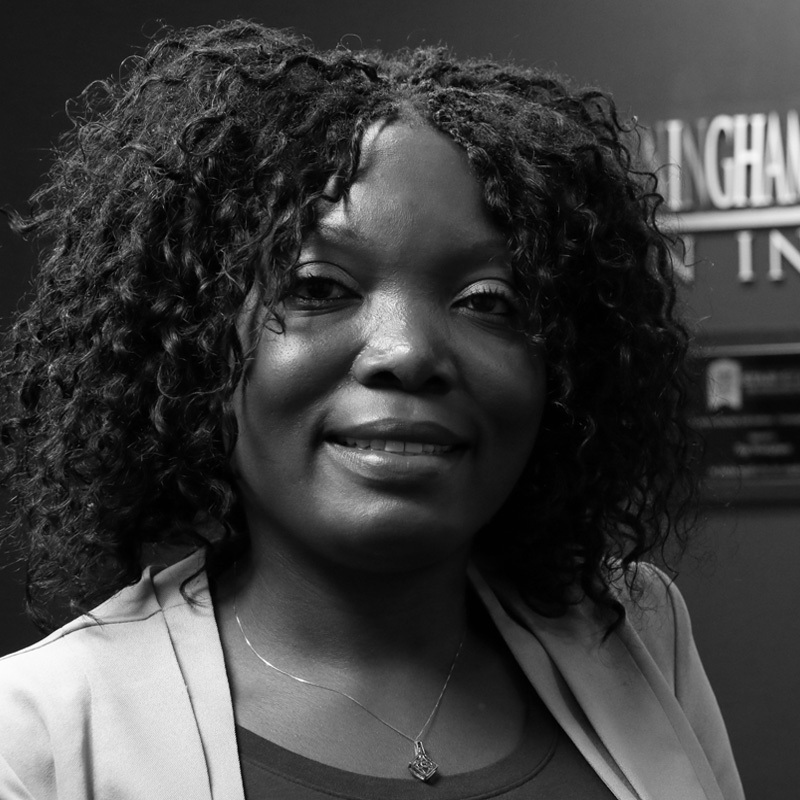 In 2012 (Rookie) and 2015, 2018 (Category V), Cunningham won AIL Top SGA of Year Awards. Since 2015 Cunningham Agency has been awarded Best Places to Work Indiana and voted Top Workplace for consecutive years by The Indianapolis Star. This team continues to grow as an organization of highly motivated and passionate individuals that live out their core values all the while operating under a standard of excellence.